Android 8.0 Oreo's main highlights include autofill, picture-in-picture, and notification dots, and those are obviously here. Also present are 'App Pair,' a feature that lets you add an icon to your home screen to launch two apps simultaneously, and 'Dual Messenger,' which gives you the ability to use two accounts on the same messaging app. Additionally, high-contrast keyboards have been added, and the mute and keypad icons have been swapped on the call screen. The update includes the February security patch and carries software version R16NW.G95xUSQU2CRB9. 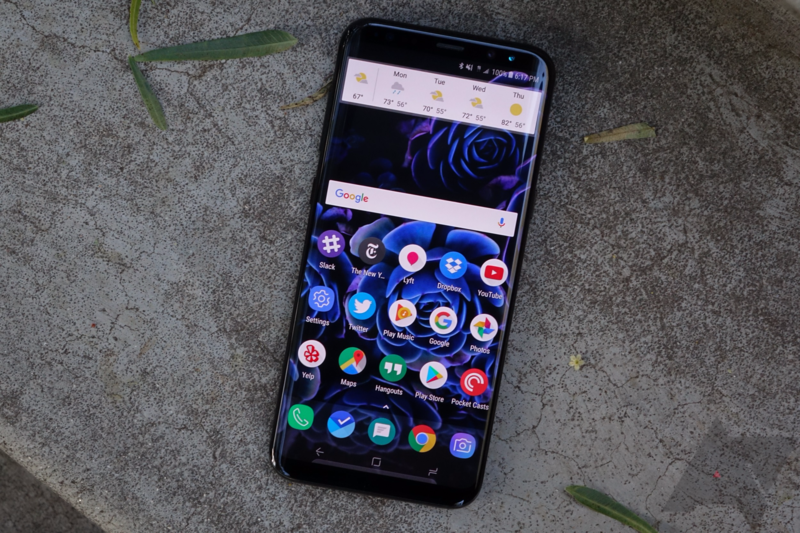 Oreo should be rolling out to Verizon S8/S8+ units now, with at least one confirmed report of it actually being received. If you own one of these phones, let us know if you've received the update.